Ethereum is one of the best Bitcoin alternatives. It is also one of the best cryptocurrencies to invest in 2018. Since the beginning of 2017, the price has spiked from $8 to $1000 in the beginning of 2018. I already wrote a guide to explain what is Ethereum and how it actually works. I also wrote how you can own Ethereum by mining it. If you are interested in mining Ethereum, you can read that guide. In this guide, I will tell you about few best Ethereum wallets to keep your Ethereum coins secure. Before you select a wallet, you must take care of few important things. The wallet needs to be easy to use. It should have an easy backup and restore features. It must be compatible with different platforms. The most important thing is the security of your coins. I have tried to the wallets that I found satisfying the above criteria. If you have any other cryptocurrency and wants to own Ethereum in exchange, you can use Changelly. It is one of the best exchange where you can exchange cryptocurrencies with best rates and least commission. Ledger Nano S is one of the best hardware wallets you can buy if you are really serious about cryptocurrencies and trading. It costs 79 € but is worth its price. It supports Bitcoin, Ethereum, and Altcoins. It also has an OLED display to double-check and confirm each transaction with a single tap. I always recommend owning a hardware wallet in place of hosted wallet for best security of your coins. TREZOR is another popular hardware wallet to keep your coin safe. It supports Ethereum along with Bitcoin Ethereum Classic, ZCash, Litecoin, Namecoin, Dogecoin, Dash and Testnet. In coming months, support for more coins is also expected. It costlier that Ledger Nano S as it costs $149.99. This is the reason, I always recommend Ledger Nano S.
Coinbase is a platform to keep cryptocurrencies and buy the supported coins. It offers different wallets including Ethereum, Bitcoin, Bitcoin cash, and LTC. If you are looking for good Ethereum wallet, you can go with Coinbase. It is secure and offers two-factor authentication for security. Along with this, they always send a verification link to verify each time you access your account from a new device. If you are looking for a hosted wallet, you can go with Coinbase. Exodus wallet is a desktop wallet to keep your cryptocurrencies safe. It keeps your private keys and manages your transactions. It supports posts of coins including Ethereum. If you are looking for a good software wallet, you can download Exodus for free and start using it. It is only available for desktop and no mobile version is available. So, you cannot access your coins from mobile devices. As it is an independent wallet, it keeps your coins on your system locally. Jaxx is also a good wallet. Along with Ethereum, it supports several other coins including Bitcoin and Dash. It is available for desktop and mobile both. It is not opensource but available for free of cost. It never shares your keys to any its server and everything is stored on your machine locally. Install it on your system and choose the currency from the top bar and you will get your Ethereum address. Use this to send Ethereum to this wallet. Mist is the official Ethereum wallet. After installation, it takes a while to get started as it synchronizes with all Ethereum nodes. After the sync is complete, it asks you to set a password. This will be used to access your wallet. It is available for Mac, Linux, and Windows. MetaMask is also a desktop wallet to keep your Ethereum. It comes in the form of browser extension you can add to Chrome, Firefox or Opera browser. 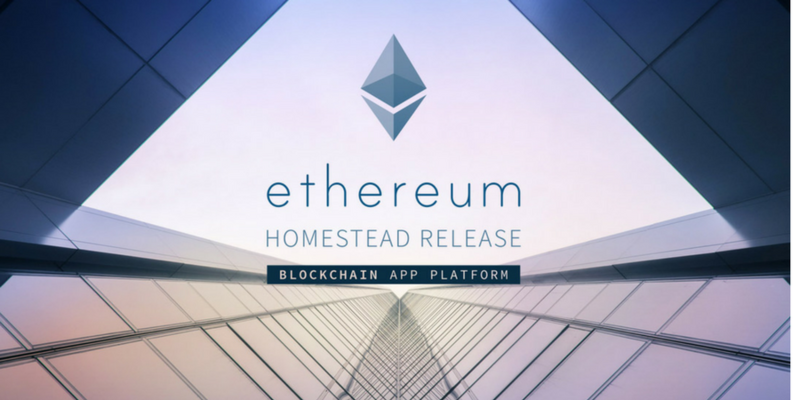 It allows you to keep your Ethereum, send it to other addresses and access decentralized Ethereum apps. It Keeps your Ethereum private keys on your machine and everything is password protected. It does not require any registration and never asks for personal information. There are several other good Ethereum wallets but I don’t think you need to know more. These are enough to try. If you think I missed something important, you can always tell in the comment. I always recommend the hardware wallet. So, go with Ledger Nano S for best security. If you cannot afford that, you can go with desktop wallets. If you are into regular trading, then go with the hosted wallet. As it is your currency, it should be your decision.